This mile-high Crazy Burger Trophy is stacked with 3 cheesey patties and all the fixings, including crazy hot peppers! Also check out the Golden Crazy Burger for a more blinged out option. 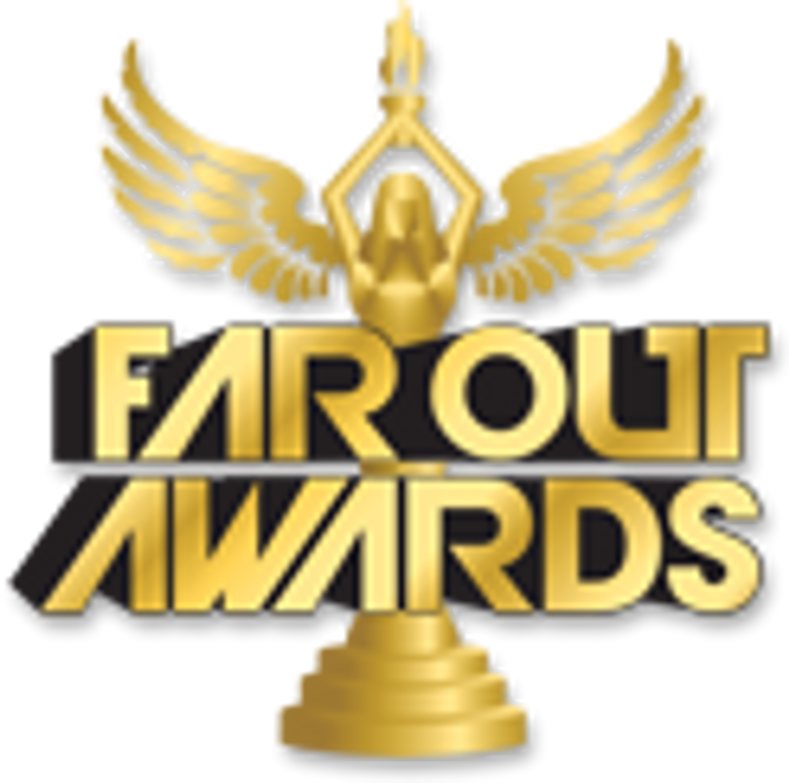 This award is especially FAR OUT, and as with all of out Far Out Awards, custom engraving is included free.